Get paid faster. 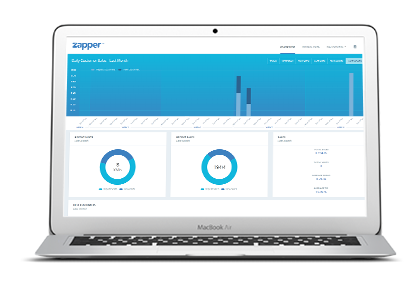 It really couldn't be easier for your customers to pay you with Zapper for Bills. All they have to do is point and Zap! Bill paid! 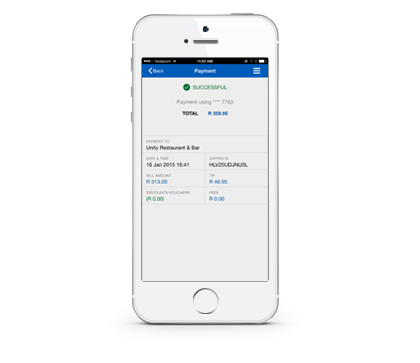 Large and small businesses are using Zapper to simplify payments. 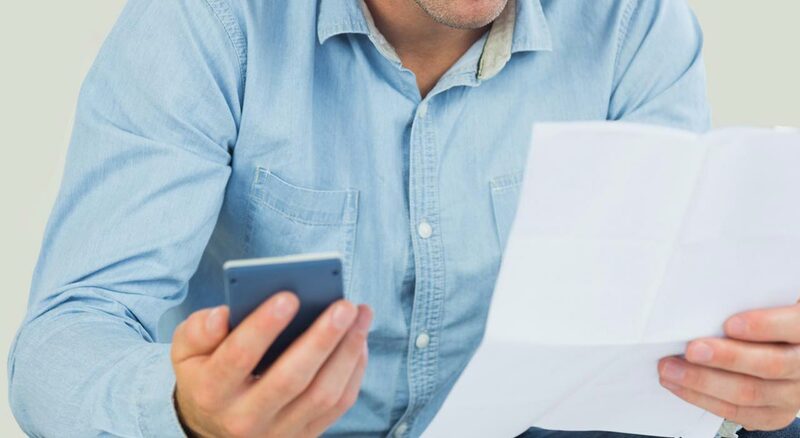 Large companies are reducing call centre costs and increasing profitability and small companies are helping cash flow by allowing their customers to pay instantly with payments cards. Place the Zapper QR Code anywhere - in emailed PDF bills or printed invoices. Customers scan the QR Code and you're paid in seconds. Payments are quick, secure and effortless and you spend less time and money taking payments and chasing up invoices. Cash flow improves, sales increase, costs decrease and customers enjoy buying from you. Large businesses should get in touch. We'll show you the best way to integrate Zapper into your existing billing system. 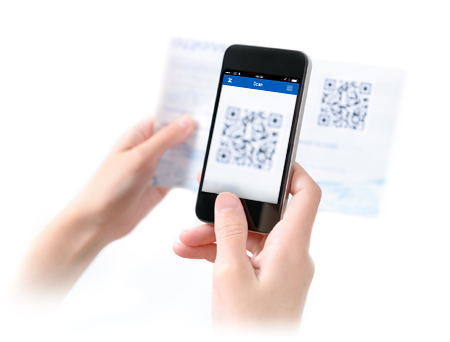 You can then automatically create a unique QR Code for each bill. The code can include customers' IDs, invoice numbers, amounts to be paid, and any other information your business needs. If you're a professional or run a small business, please complete this short form and someone will help you get Zapper on your bills. No monthly costs. No hidden charges. No setup fees. 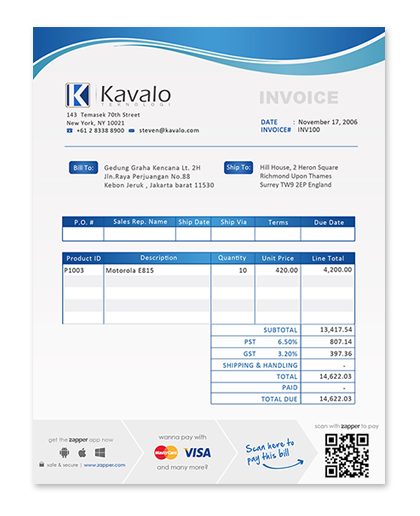 Click here to view the sample invoice gallery. See how Zapper works for paying bills.